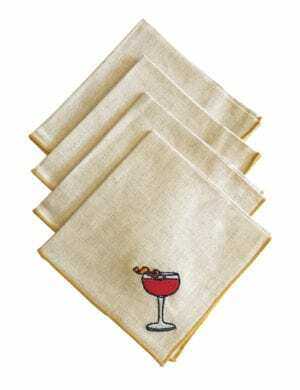 Give the gift of good drinks with this book set, which includes The American Cocktail and Cocktails for the Holidays – the perfect host/hostess gift or stocking stuffer for the imbibers in your life. The American Cocktail: Take a cross-country tour of America’s most intriguing regional cocktail flavors, traditions and stories with The American Cocktail, featuring cocktail recipes from talented bartenders across the country. 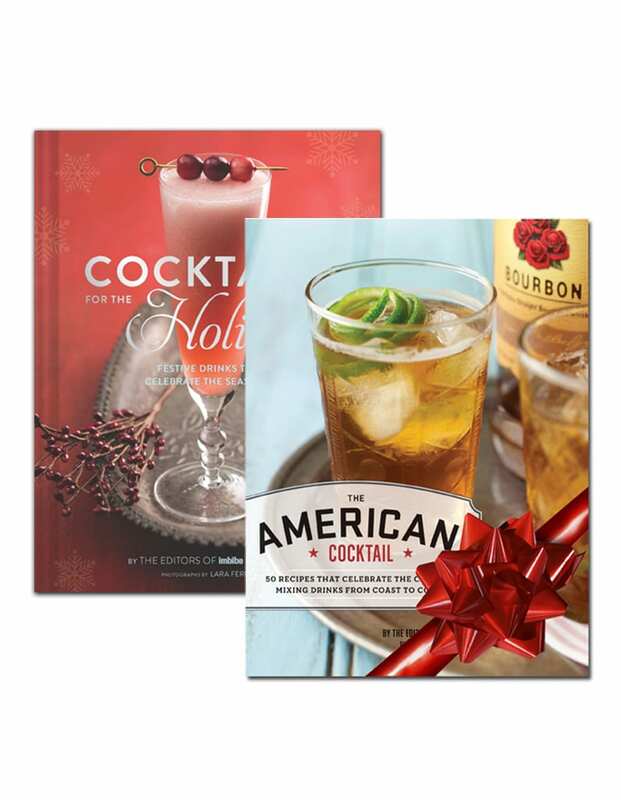 Cocktails for the Holidays: Mix holiday drinks like a pro with the help of this book featuring our favorite seasonal recipes from bartenders around the world. From classic to contemporary recipes, Cocktails for the Holidays includes recipes for every festive occasion.